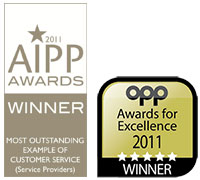 With construction commencing again and prices rising in most areas of Spain many people are buying property off plan. This can be a very good way to purchase with payment in instalments until the construction is completed. Buying in this way in Spain is safe and secure provided your lawyer ensures that a guarantee or insurance policy is in place. A revised law governing Insurance and Solvency of guarantees of 20/2015 has come into effect to bring more certainty with an insurance/guarantee system to protect buyers of off-plan property. The original law dates back more than 50 years in the Ley 57/1968 and needed modifying to bring it into line with modern insurance and banking guarantees. There are important changes to the previous law which purchasers relied on when a development was not completed. Before entering into any off-plan purchase your lawyer will need to check the building licence. All the payments once the licence is in place must be protected either by a bank guarantee or an insurance policy. The guarantee or policy must cover all payments plus taxes and legal interest from the date of payments to the date set for completion. A lawyer acting for you and independent of the developer can advise you on the completion dates, effective return of monies if the developer fails to complete and all other issues relating to your ownership of Spanish property. Written by Sandra Wrightson of De Cotta Law. 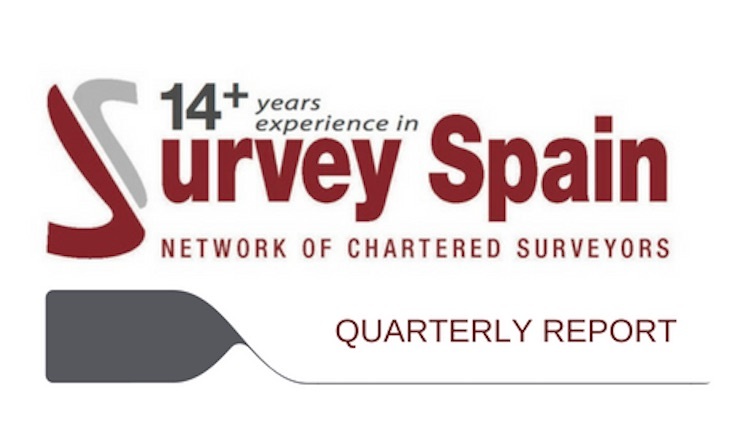 Established in 2003, Survey Spain, is an independent Chartered Surveying practice that offers a comprehensive range of professional property services. We work throughout mainland Spain, the Canary and Balearic Islands, Gibraltar and Southern Portugal ensuring full service in all these areas.